I am addicted to skin care and beauty products. I love to try everything and find new favorites. I especially love sharing all my favorites with all of you. I like to save you the trouble of trying all the not so good products out there. So all you have to do is read my reviews and trust me. If I recommend it, then it is something I really believe in and think that you will really love. And all of the beauty lovers out there are in luck, because I recently discovered a brand that I am obsessed with. 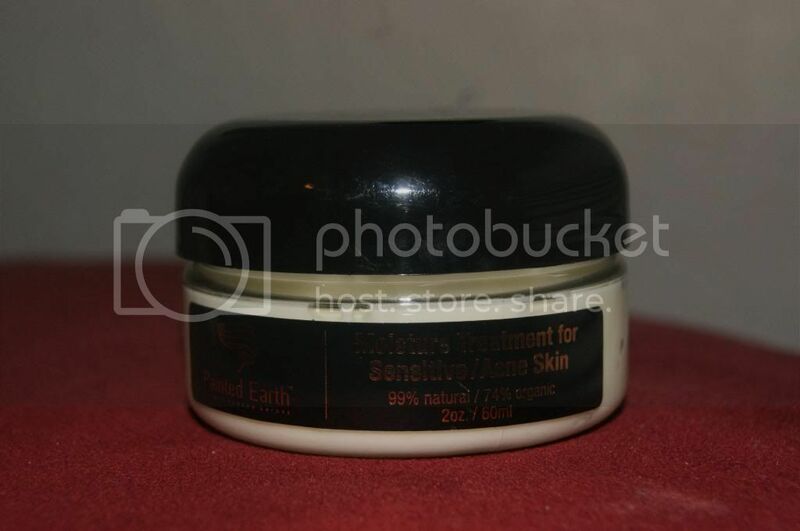 Painted Earth, Cosmetics From Nature, is one of the very best brands I have tried. I am so in love with these products. 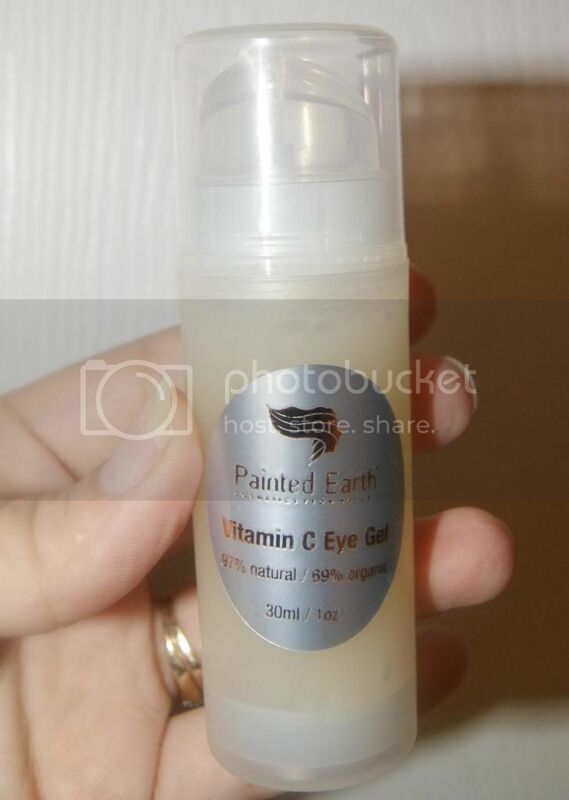 I recently tried an assortment of Painted Earth Products, and they were all fabulous. 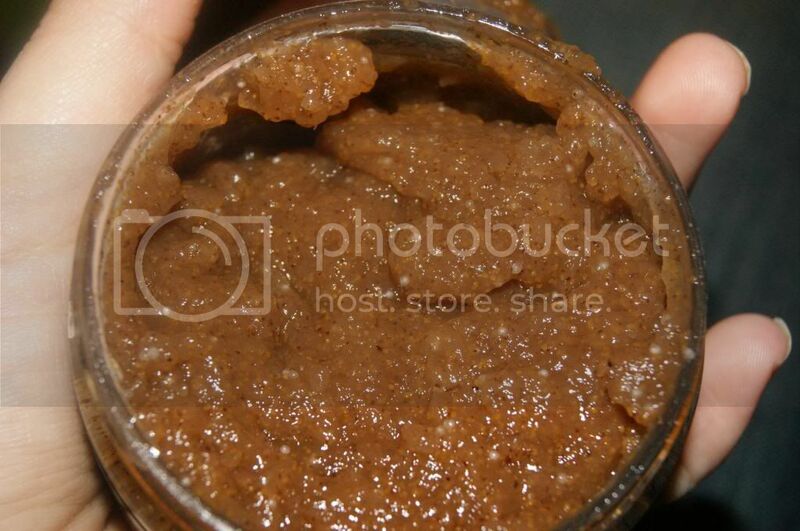 This scrub is amazing. I am a huge fan of scrubs, they are probably my favorite type of cleansers(skin or body) as long as they are good. 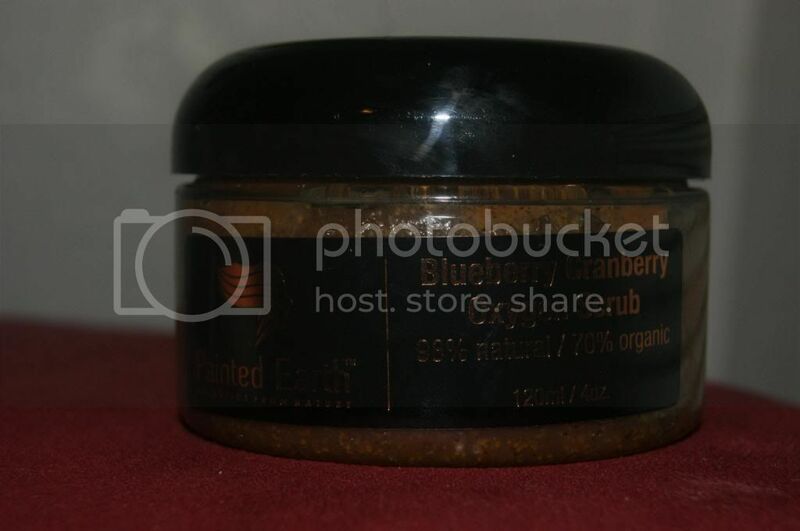 I have tried more scrubs than I can count, and have liked only a handful and loved even less, but I adore this scrub. This little secret weapon is packed with anti-oxidants and Vitamin C. It smells incredible and feels fantastic. It really exfoliates thoroughly and effectively, but also gently. It does not irritate my skin at all, nor it it drying. It is also not too oily, which is amazing. 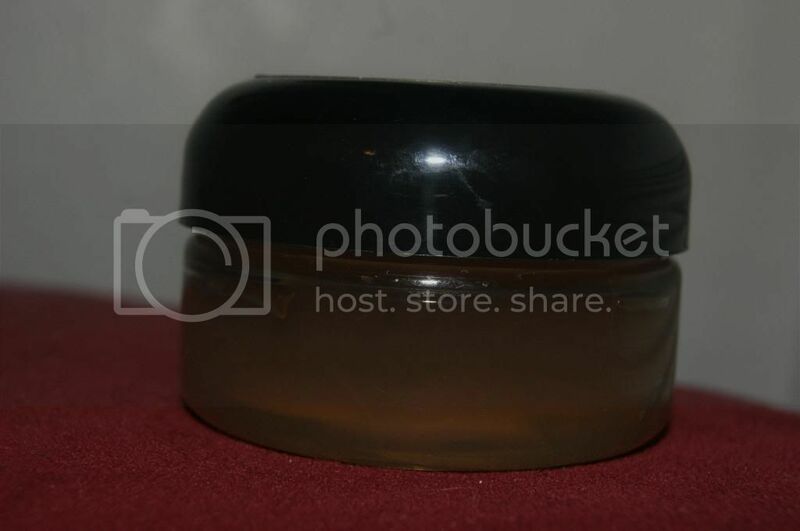 I have tried some other scrubs that use oils to moisturize, but they leave my skin feeling greasy. This cleans deep down to remove all the dirt and oil that clogs up my pores and rinses super clean leaving my skin feeling bright, fresh and renewed. It wakes my skin up and makes it look glowing. My skin feels silky smooth. And this smells delicious. This face wash is so wonderful. It is made with sugar and Aloe Vera, so it is super gentle(and smells so fantastic). It also contains Vitamins A and C(antioxidants), and lavender, tea tree, and oregano to effectively eliminate acne causing bacteria. This amazing multitasking cleanser also actually eliminates scars and hyperpigmentation(thanks to Organic Geranium) and Stimulates collagen production(gotu kola and burdock root). It is so fresh feeling and is incredibly gentle. I cannot believe all the benefits this delivers without any harshness at all. I think that even if you don't have sensitive skin, this cleanser would be perfect for you. I am prone to blemishes, so this is a life saver for me. This fabulous Acne clearing moisturizer is so revolutionary. It kills bacteria and reduces inflamation and discoloration without ANY harsh chemicals. 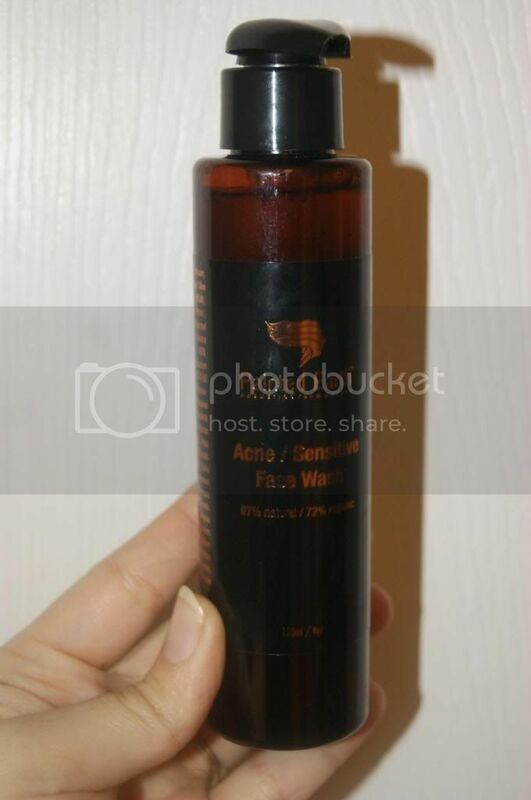 Unlike most Acne lotions which contain Benzoyl Peroxide or Salicylic Acid. 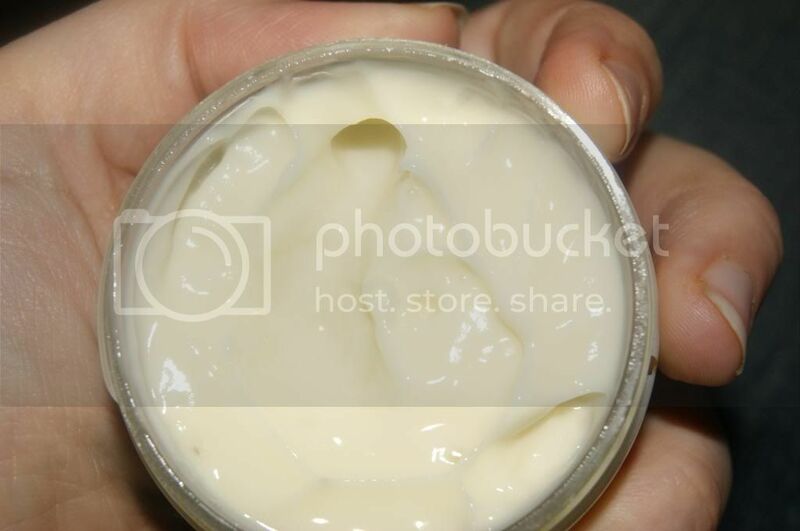 This moisturizer is slam packed with amazing, NATURAL, Skin clearing ingredients: Turmeric reduces inflammation, gotu kola stimulates cell renewal, licorice lightens discoloration, and sage, goldenseal, propolis, sandalwood, and melissa all kill bacteria while soothing the skin and renewing damaged or irritated tissue. Jojoba oil, which rates zero on the comedogenic scale moisturizes without clogging pores. It feels so soothing, and hydrating without feeling heavy or oily. My skin feels so smooth and fresh while using this moisturizer and the effects are noticeable for hours. This eye gel is so great. 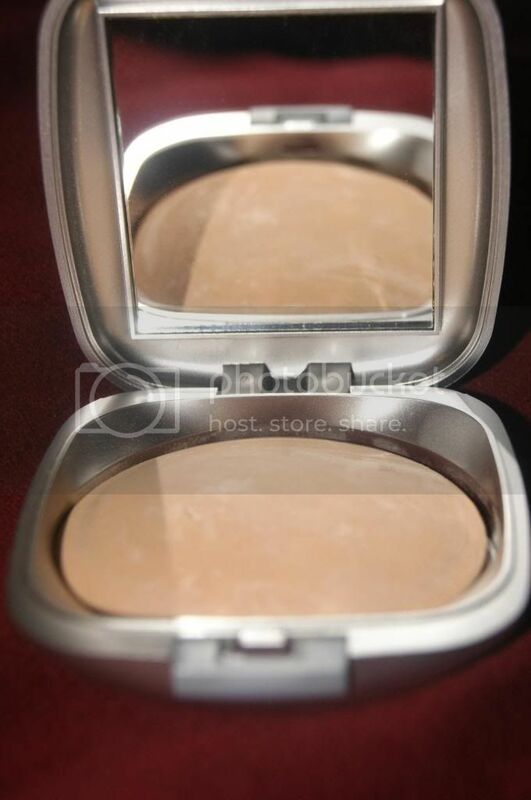 It is so easy to apply and feels ultra moisturizing, yet is very light and absorbs easily. 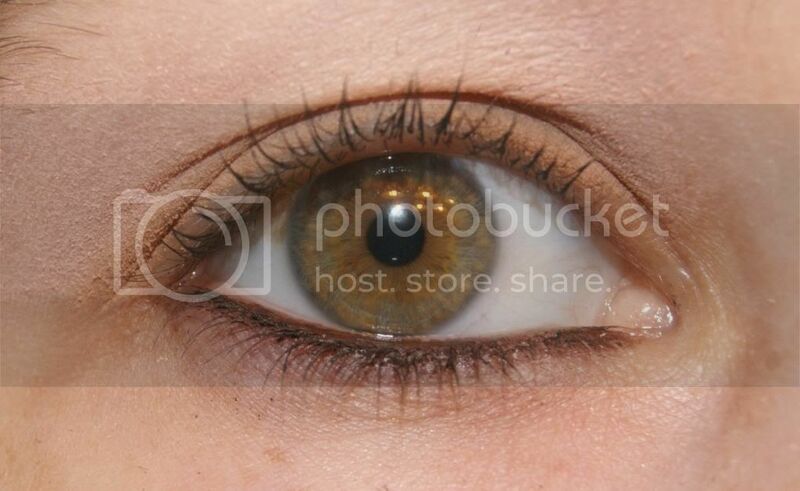 It made my eyes look visibly brighter an rejuvenated. The even felt refreshed and hydrated. Not only does this tackle dark circles(my main issue), but also puffiness, sagging, wrinkles and Crows Feet. Talk about doing it all. It is oil free too, which, being prone to break outs, I LOVE. This is a miracle gel. Seriously, it can do everything. It works on Acne, which is what first attracted me to it. It clears up problem skin FAST! It even reduces the size of pores. If that is not a miracle, I don't know what is(when it comes to skin care). This magic Anti-inflammatory gel also treats mosquito bites. My kids always get devoured by mesquits somehow(they just appear). This even treats bruises! I have never known another product to even claim to treat bruises, but to actually do it is unheard of. I am so in love with this product. It is perfect for EVERYONE! Believe me, you will be wishing you had this on hand countless times, so you might as well get it and be prepared. As amazing as the Skin care products are, the cosmetics are equally amazing. I love that this is swirled. This foundation uses a light refracting technology that allows each color to adjust to the individual’s skin tone. That makes your skin look flawless and naturally perfect. It even minimizes the appearance of pores and fine lines, and evens skin tone. 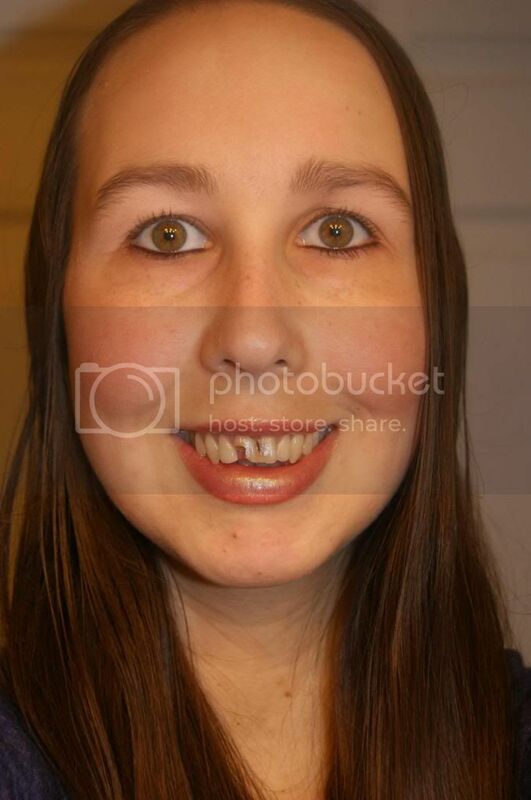 Your skin looks gorgeous, but you don't look "made up". It feels so weightless and allows your skin to breathe. It is completely effortless to apply. It glides on and is so smooth and silky. And this is not just "make up" it is infused with Jojoba, Safflower, Lavandula, Thyme, Green Tea, Vitamin E, Rosemary and Magnolia bark extract. 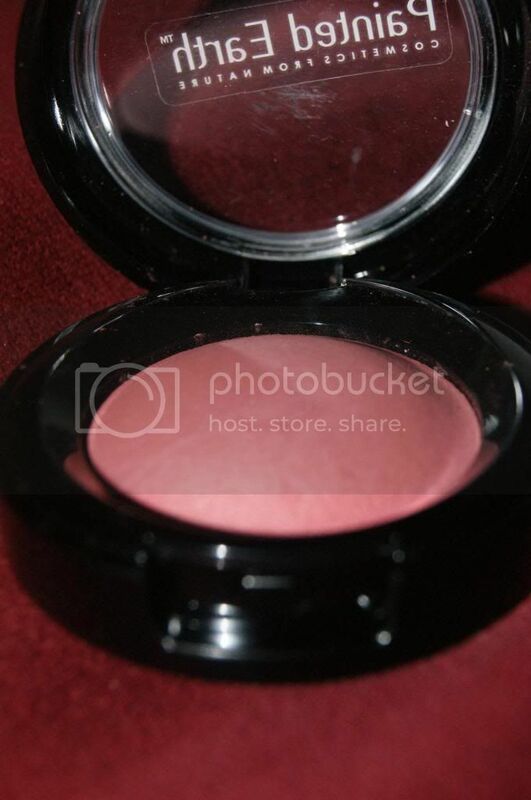 This blush is so wonderful. It blends so perfectly. It melts into your skin and leaves you looking naturally flushed with color. I love that it looks real. If you don't apply it to heavy handed, then it does not look like make up at all, but rather beautifully, rosy skin. I love these colors(especially Cork). I am usually not too into Matte Shadows and almost always opt for shimmer, but these are fabulous. They compliment each other perfectly too. I love the way cork looks alone. But is looks so pretty with the Soft Pink to accent it. It is so smooth and silky. The color glides on and feels velvety and light. 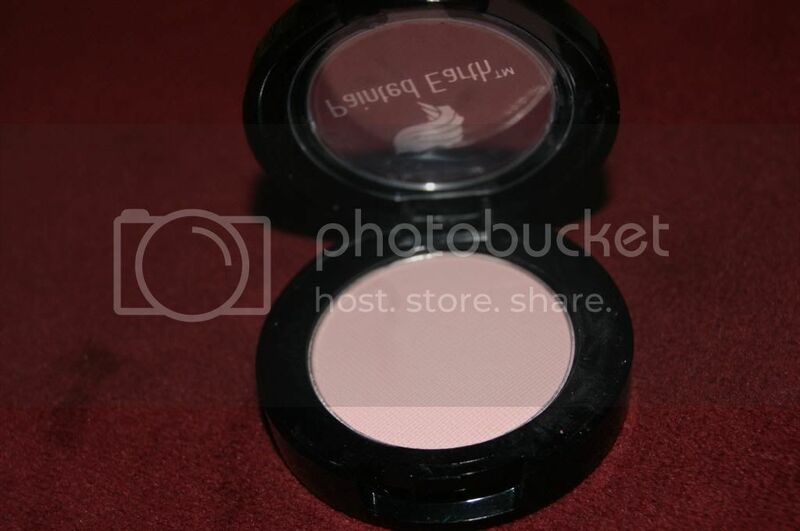 It lasts forever and the pigment is very saturated, especially for such light, natural colors. This is one of the best liners that I have ever used. It is so silky. It glides on with no effort at all, looks smooth and feels light and flexible. 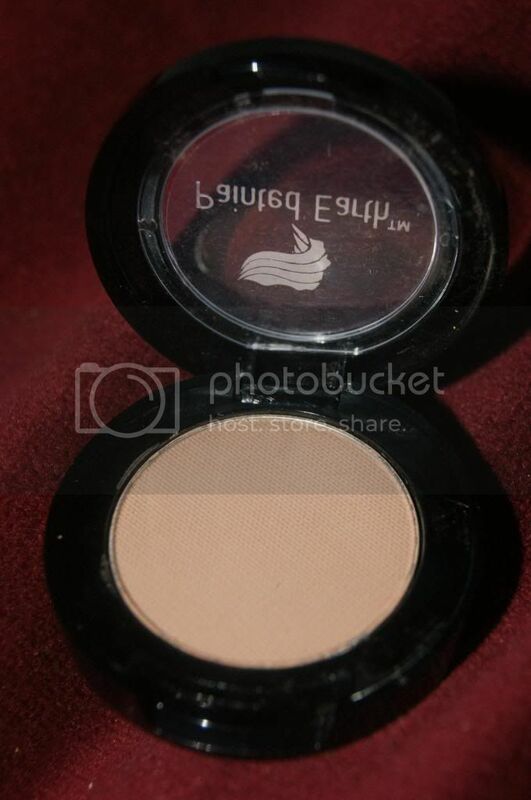 I lasts all day and night and never smears, smudges or fades. The color is so saturated and bold, yet neutral and naturally gorgeous. I love how dark this is without being black. 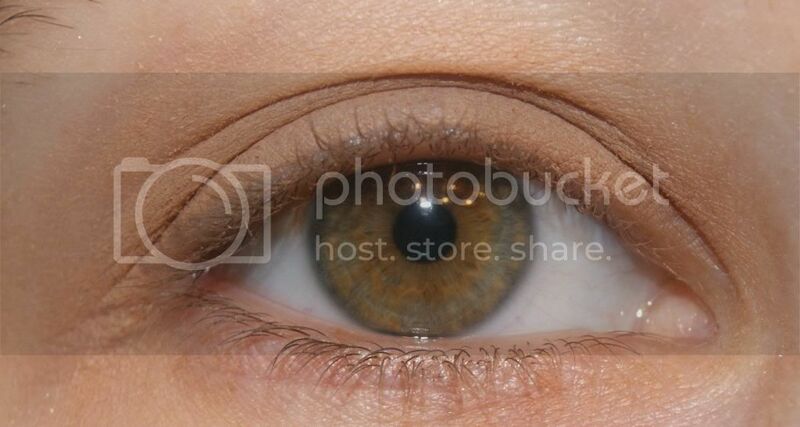 Most the time when I use a "dark" brown, it never really looks dark, it ends up more translucent and looks pretty light. This is a fantastic mascara. It increases volume, lengthens and separates. 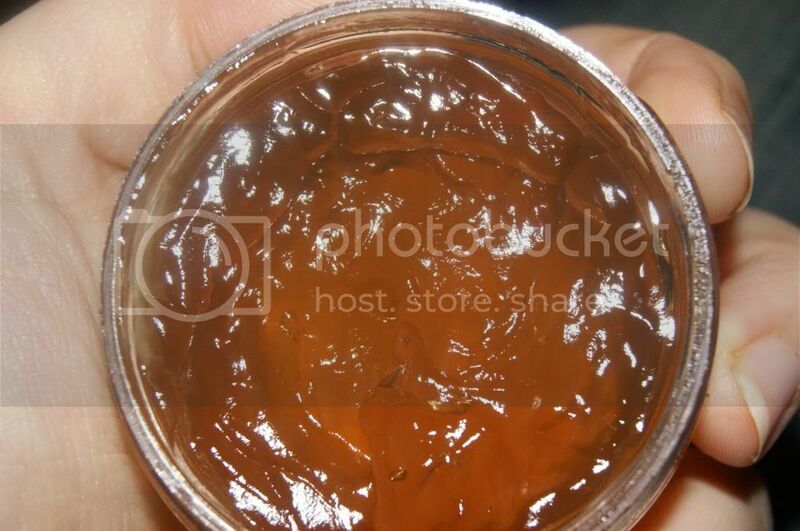 It never clumps or looks dry, and gives a wonderful, natural sheen. It even hydrates the lashes, keeping them healthy. 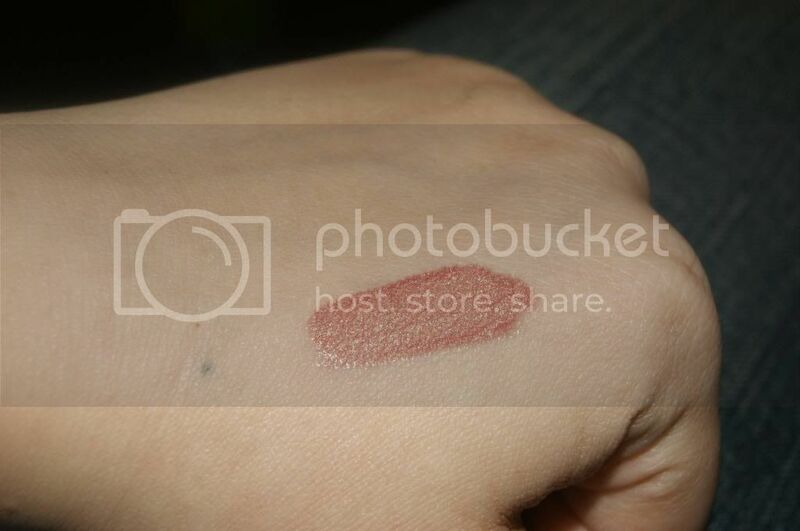 It is super weightless and it doesn't flake, smear or smudge. The color is bold and rich. 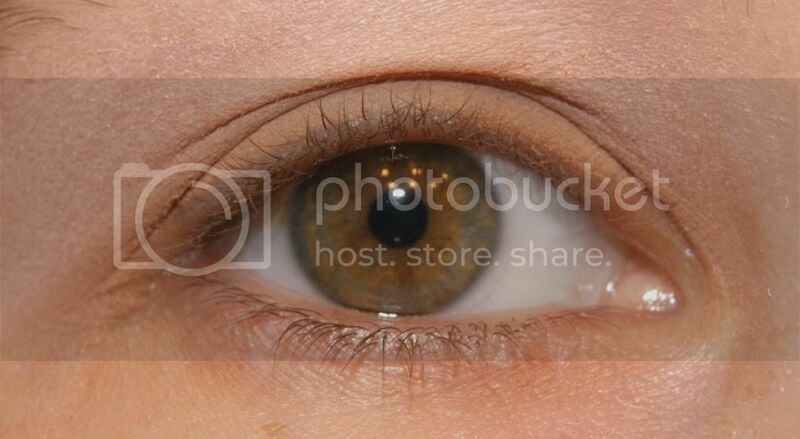 It really makes your eyes POP. The brush is flexible and soft, making it perfect to separate and define every lash. When used together with the liner and the shadow, the final look is so gorgeous. 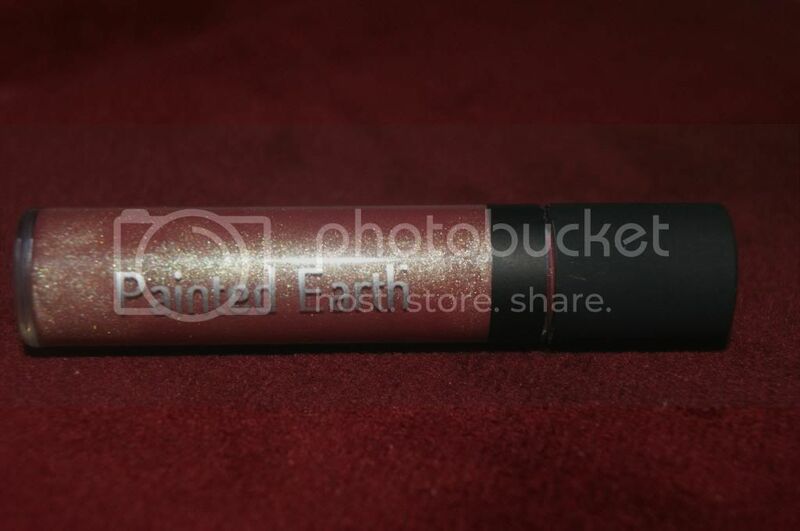 Not only are these colors GORGEOUS, but this gloss is just the right consistency, which is rare. They are not sticky at all, but they are also not too runny or overly glossy. The color is brilliant and the shine vibrant, the color is perfectly sheer. 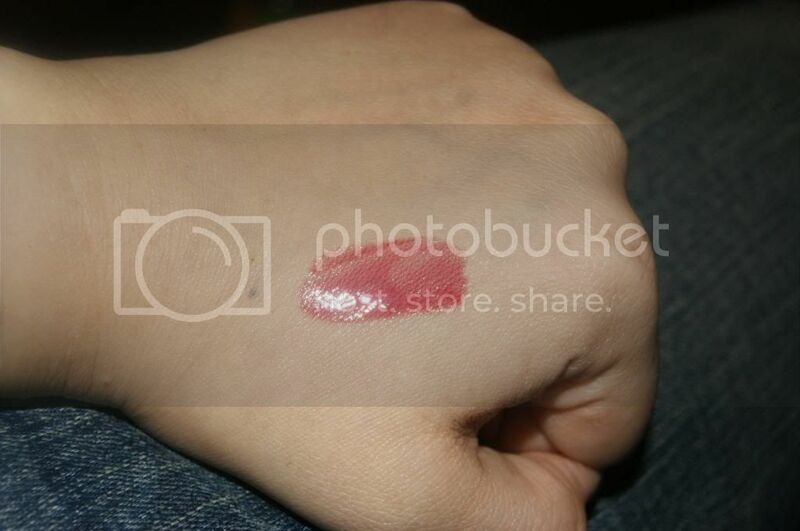 It pampers your lips and keeps them super moisturized and kissably soft for hours. 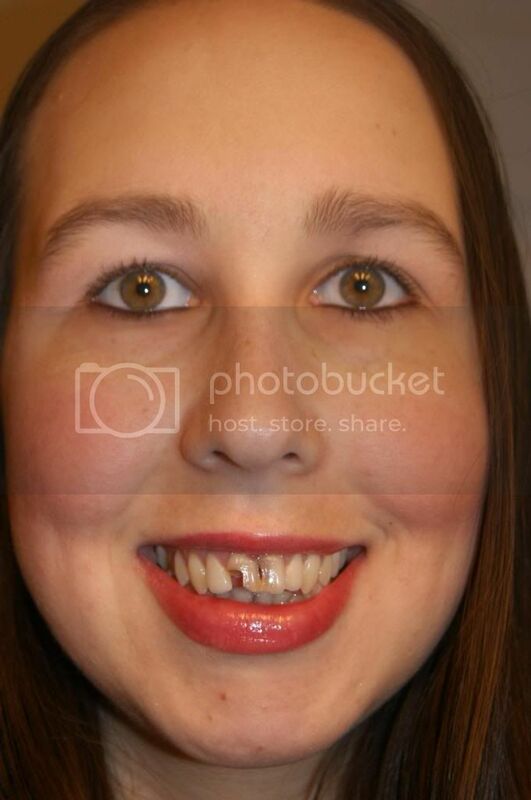 These glosses really are the finishing touches that pull the whole look together. 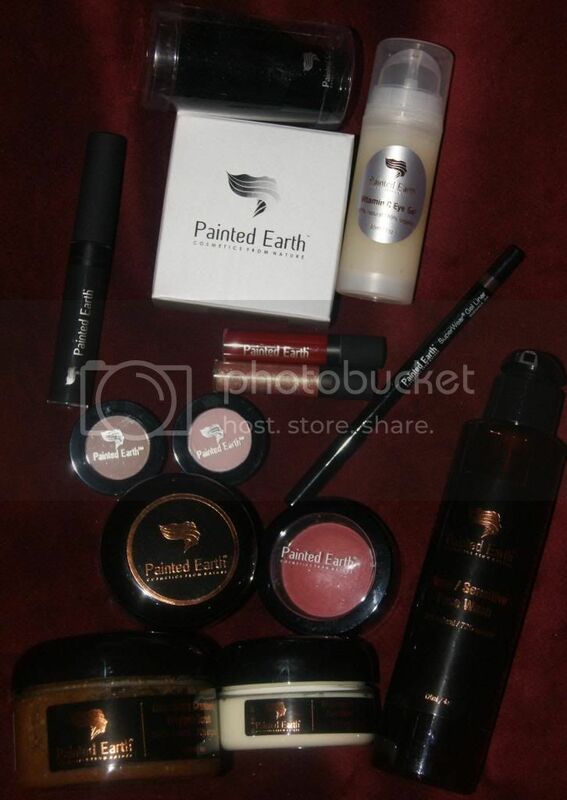 I love all of these products so much, and highly recommend Painted Earth to everyone. Not only are these products all stunning and so functional, but they are made with natural and organic ingredients. 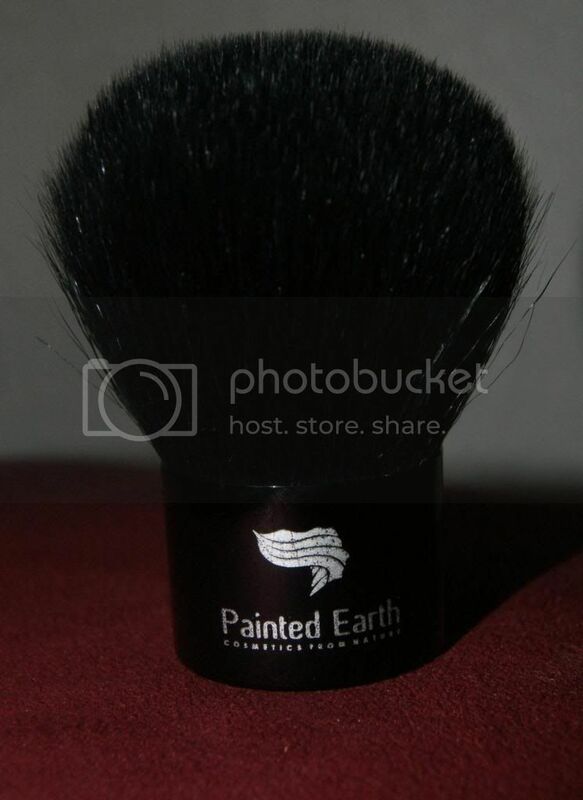 Painted Earth makes so many incredible products, and I know that I have to try more. I can't imagine anything less than spectacular from Painted Earth. 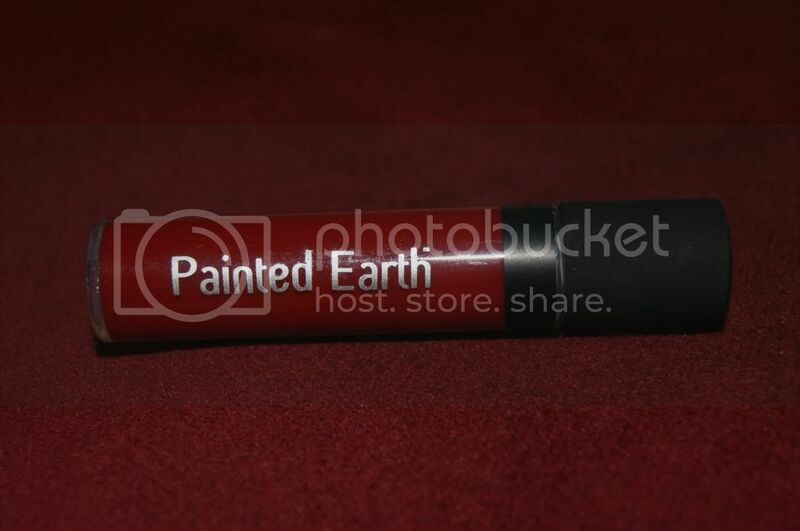 I would love to hear your thoughts on these products, or on others if you have tried Painted Earth. Love the products, colors, and of course, a great review , as always!! Those colors are amazing! I really think I'd love to try the skin care!